The Nordic Brass Ensemble is a virtuoso group made up of leading brass players from symphony orchestras and wind ensembles in Scandinavia. 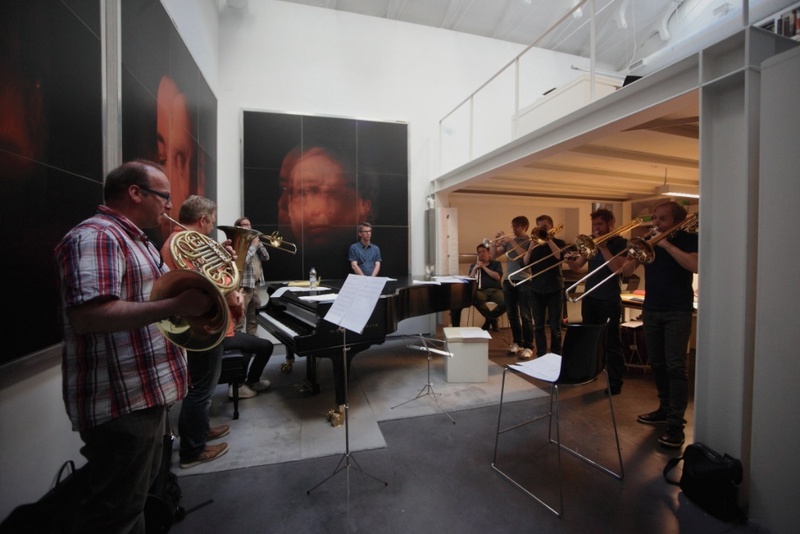 The ensemble was founded in 1993 by a group of brass musicians who shared a strong desire to make chamber music together, and to maintain the traditions of brass music in the Nordic countries. From the start, the ensemble has focused on developing its own musical ideas and concepts of sound. By exploring the different instruments’ special qualities and combining them in new and unusual ways, and by extensively using mutes, percussion, and even special instruments, to create new colours and effects, the ensemble is continuously shaping its distinct sound. The Nordic Brass Ensemble has a vast repertoire, spanning from Renaissance music to music of our own time. Early music has been an important part of its repertoire since the start, and this is reflected on the CD ‘European Tour’ which consists mainly of Renaissance music. All the music on this release has been arranged exclusively for the Nordic Brass Ensemble by NBE members Hans Petter Stangnes, Erik Eilertsen and Stian Aareskjold. The musicians live in different parts of Scandinavia, and meet for projects about twice a year. The ensemble performs regularly in the Nordic countries, and has in recent years also visited Germany, Italy, Austria, Spain and Bolivia. 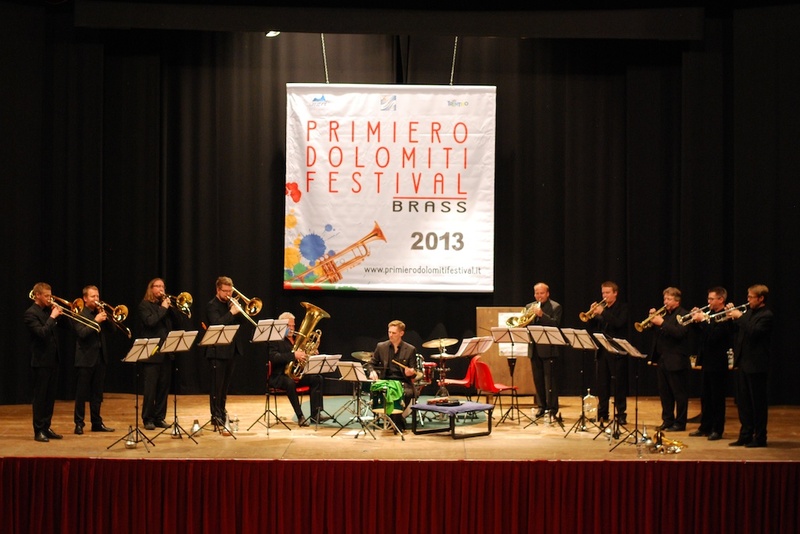 The NBE normally consists of 11 musicians; 4 trumpets, 4 trombones, horn, tuba and percussion.